They fit perfectly and were exactly as advertised. Shipping also was very quick. Good quality and cheaper than others of similar style and quality. Very happy. I bought these as a surprise gift for my wife and she loves them. 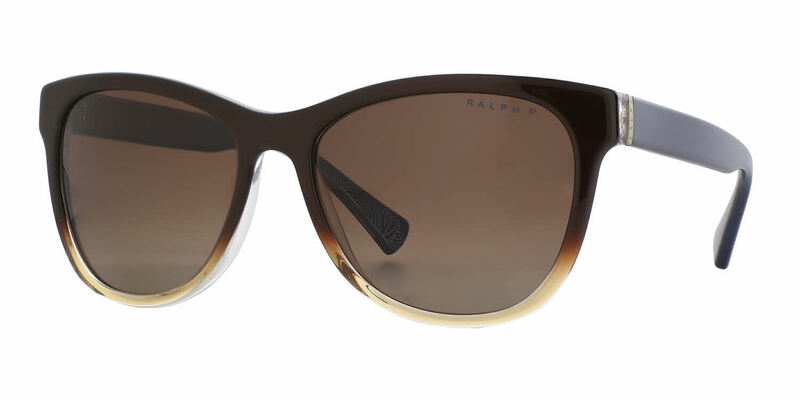 They are RayBan quality and were delivered with FramesDirect.com promptness and care. Thank you for being so reliable. I tried these on in a shop here in NZ but they were much cheaper on this website. They arrived on time and were to the high quality I expected. Nice hard case and cleaning cloth too. Great sunglasses, and great service from Frames Direct. Shipping was great and came with a case.